I woke up this morning to some great news: Urban Decay's Naked 3 palette is available HERE! 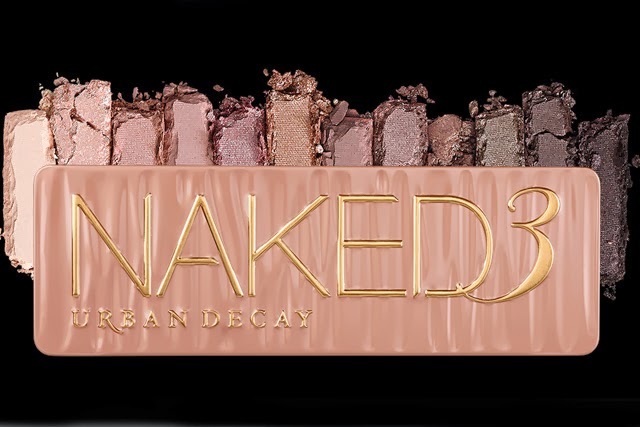 Of course it's a permanent palette but I'm sure they'll do the initial couple of sellouts to pump everyone up for it more before the holidays. I just ordered mine so look for my review once I've played around with it a bit!! This palette is pink-toned and looks gorgeous - I can't wait to try it out!